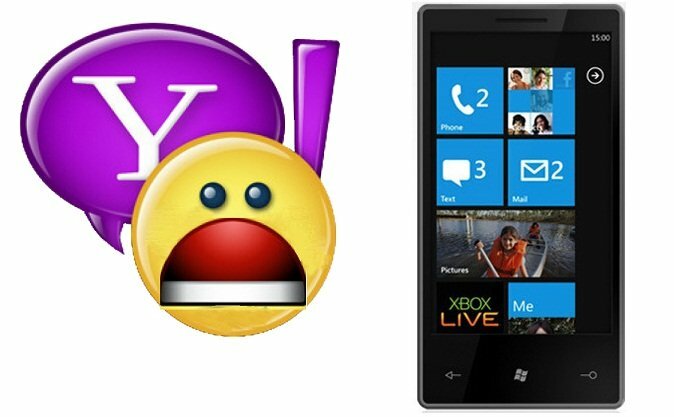 It's been whispered about and openly discussed at XDA for some time, but it has now been confirmed that Yahoo! email is the so-called "data hog" culprit on Windows Phone. To refresh, some users were reporting large amounts of data traffic being sent from their phones, resulting in some people approaching or going over their capped data limit. Yet others saw no such behavior. Microsoft finally investigated and found the source themselves but refused to name them publicly, instead they tried to address it behind doors. Sounds like sage advice. Seeing as Yahoo is the culprit here, this seems to explain why some of us did not ever experience such behavior, while others did. This also means that it's not WP7's fault but rather something on Yahoo's end that needs to be addressed. Read more on the nitty-gritty on Rivera's page here. Update: Microsoft is now officially acknowledging the issue: "Microsoft and Yahoo! have worked together to identify a fix, which will be rolled out in the coming weeks.". There also is a rare problem with Exchange Active Sync (EAS) which should be fixed in a software update.